With 31 days in October we have the opportunity to begin a fresh campaign towards success. Are you with me? 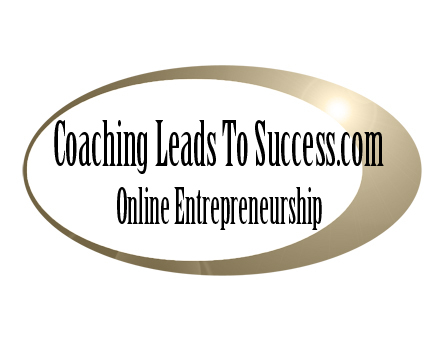 Coaching Leads To Success is part of the powerful and positive development system to a stunning life. When following a coaching plan you'll find that life no longer feels like hard work and that change can happen. The coaching model we use is based upon asking five quality questions which help you to determine your strengths and uniqueness. Of course the model also alerts you to your weaknesses and areas you need to build upon for growth. Good health, abundance, prosperity and wonderful relationships are what make up the cogs in the wheel of mankind. Essentially using the methodology of Coaching Kinetics for lifestyle and business success can be turned around for a fruitful outcome. Ultimately you have a set of goals for life and business that you'd like to achieve. Goals that will give you all that you dream of and the ability to give back to those in your community who need help.